Every year, more than 3,000 people die and nearly 400,000 people are hurt in distracted driving-related crashes. On January 15, Fountain Hills Republican Rep. John Kavanagh introduced a bill to ban texting and driving; the same day Officer Clayton Townsend was laid to rest. Families who've lost loved ones are pushing for a statewide ban, and they feel this legislative session might be the one to break years of disappointment after disappointment. Take the Schneider family, for example. Chloe could be described as a typical teenager -- sports, school activities, and hanging out with friends and family all occupied her time. "She just loved to put a smile on people's face[s]." But in an instant on the evening of November 2, 2016, she was gone. "Chloe lost her life over a phone call." A driver, distracted by her phone, crashed into Chloe on her mountain bike, killing her. The devastation of that day will never fade completely from Cynthia Schneider's life, but she's motivated by her daughter's memory. It's the driving force that won't let her rest until the rest of us change. Texting-and-driving bills have never made their way to a full vote at the state capitol, so Arizona currently sits with Missouri and Montana as the only states without a blanket ban. Even if Rep. Kavanagh's bill or others like it move forward, for families whose lives were forever altered by a momentary digital message, it won't be enough. Cynthia told me a law on the books, while important, is only a step in what needs to be a journey toward undivided attention behind the wheel. "How many Arizonans have to die or be maimed because of this? How many police officers have to be killed in the line of duty?...That could be someone's life. It could be your own life." 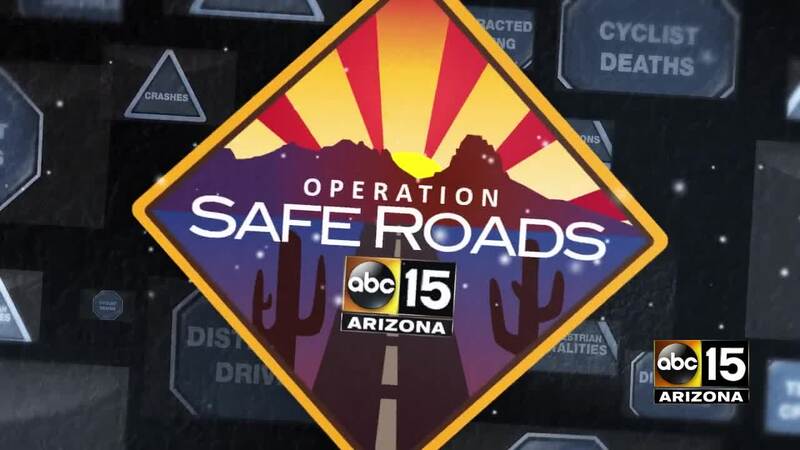 KGUN9's Operation Safe Roads < /span> works to bring people and organizations together to solve the problems on Arizona's roadways. 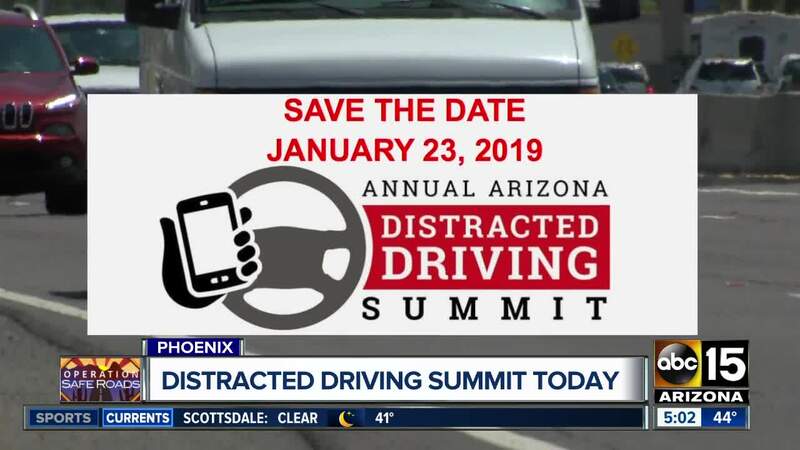 Drive Smart Arizona is a coalition with the same goals. You can learn more on their website .